2015 is your year - the year you stick to your resolutions and meet your goals. 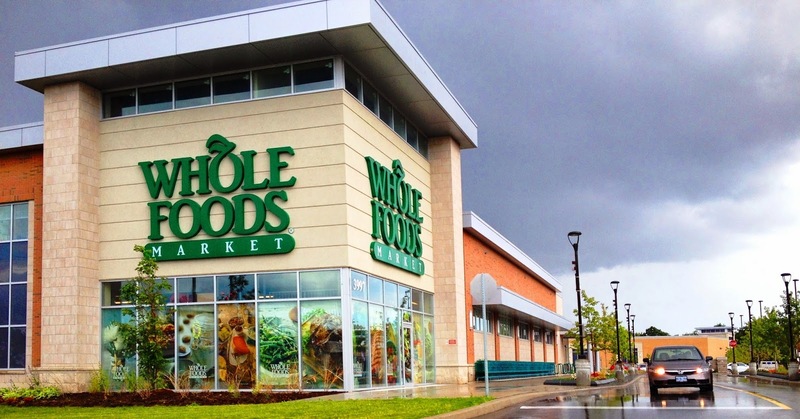 Whether you’re starting a cleanse, or rethinking how you approach nutrition, Whole Foods Market is here to help! Why not attack the age-old “lose weight” and “eat healthier” resolutions from a different perspective and cut them into more manageable pieces? Elmo’s got the moves. Have you got the moves? 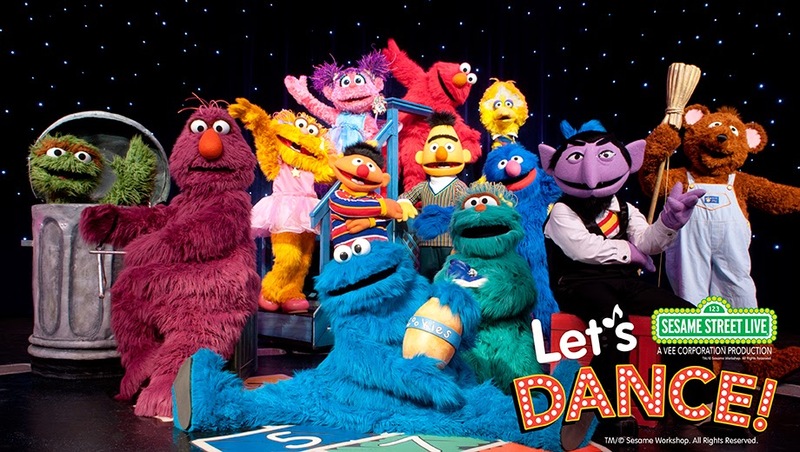 Get up and get moving with Elmo, Abby Cadabby and everyone’s favorite Sesame Street friends coming to an arena near you! 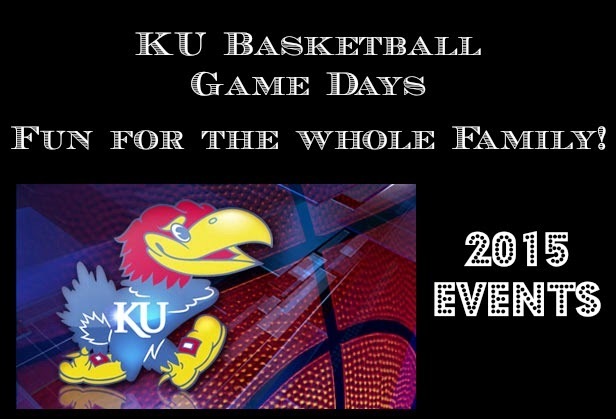 2015 KU Jayhawks Women's Basketball - Family Fun Events! You Can't Miss The Hollywood Wax Museum Entertainment Center in Branson. Literally!